Though we sell Used Medical Equipment, all ReMed Equipment is Refurbished (if applicable) by the OEM. 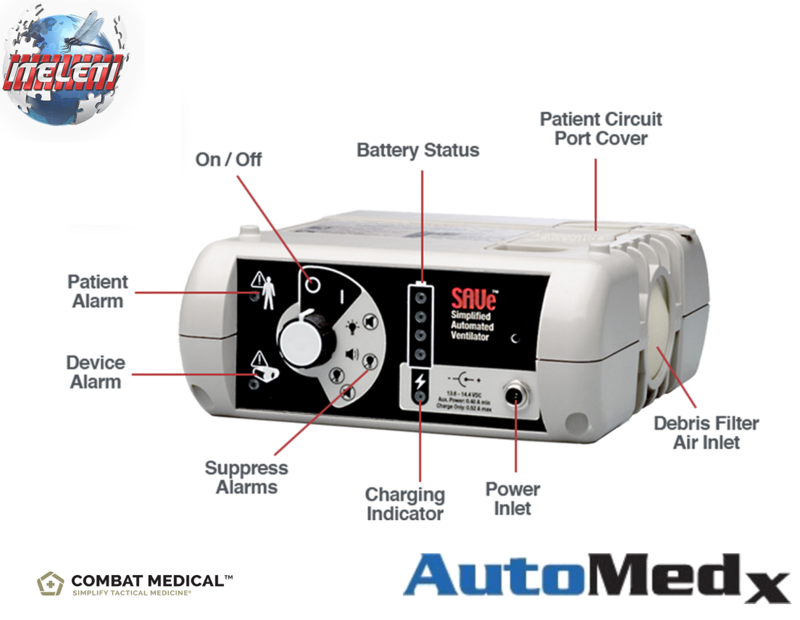 Our Company does not refurbish any of the Used Medical Equipment Oklahoma City that we sell. Items are sold as-is and Warranty is per the Manufacturer. We do not offer or imply any guarantees or warranties on any equipment sold. Iteleti ReMed – Low Wholesale Prices. If the item is to be used in conjunction with patient care and/or diagnosis, it is the sole responsibility of the purchaser or buyer of said medical device, to obtain any and all proper certifications and licenses if applicable for the use of the device in there City, State, and Country. It is highly recommended and wise to have a bio-med completely check the product for its performance and safety parameters before actual use for patient care and/or diagnosis. Our Commitment to You is Bottom Line Prices. Medical science is an ever changing field and Information provided, may be, outdated, partial or incomplete and may be inaccurate or useless or contain mistakes. Iteleti disclaims any obligation, responsibility or liability, which concerns or relates to any information, product or services and is not liable for any direct or indirect claim, loss or damage resulting from use of this product, web page and/or any web site(s) linked to/from it. All Medical Equipment Items are as we receive them; New unopened box; New opened box-tested; or is Refurbished Used Medical Item; cleaned and handled in accordance with the manufacturer’s instructions before shipped. Nothing on this page should be taken to constitute professional advice or a formal recommendation and seller exclude all representations and warranties relating to the contents. It is the responsibility of the buyer to ensure that all equipment is functioning properly or refurbished before placing into patient use. If you have any questions or concerns please feel free to ask questions or send us an email.